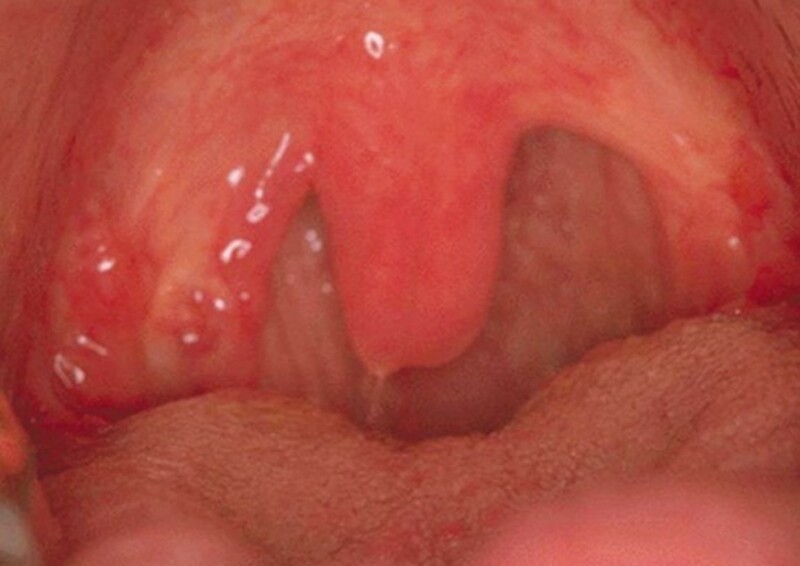 A swollen uvula (the technical term is uvulitis) is a rare condition that is most often associated with strep throat, though it can also be caused by other factors. An inflamed uvula can swell to many times its normal size and can affect both children and adults, regardless of gender, race, or any other factor. 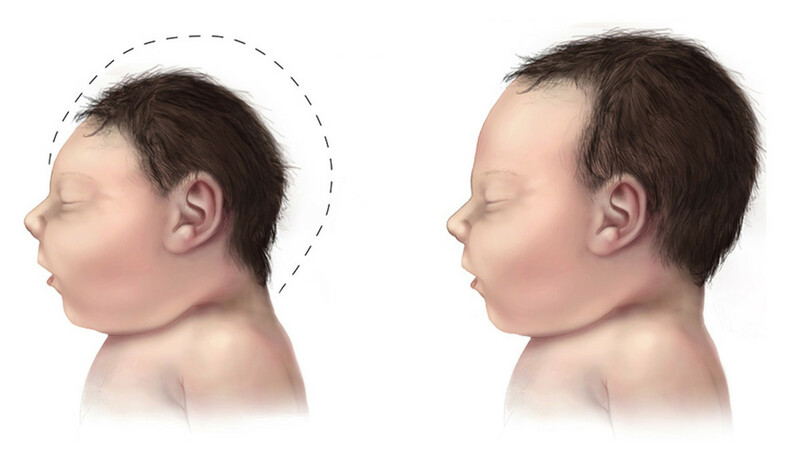 The swelling is usually not a serious or life-threatening condition, but it can be annoying and uncomfortable. 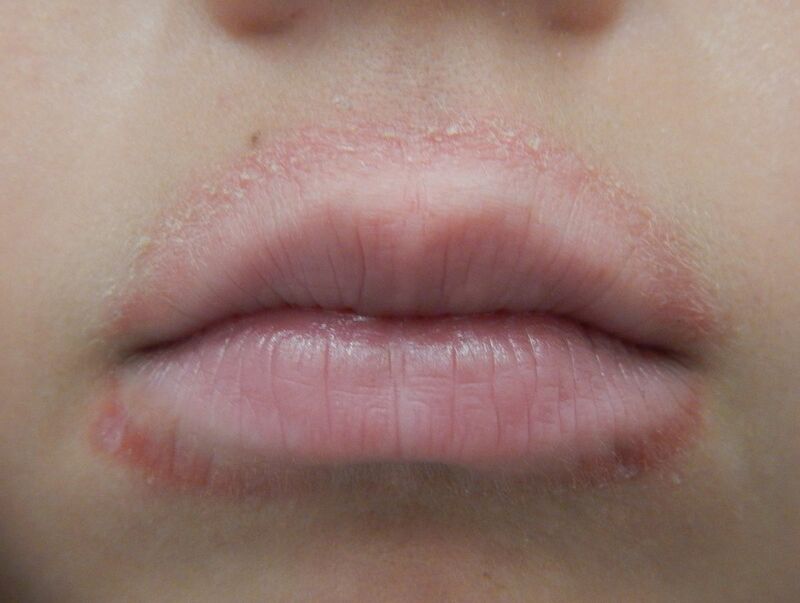 Uvulitis is usually caused by lifestyle factors, bacterial or viral infection, or physical trauma. Normally, the issue resolves itself within a day or so. The uvula is sometimes mistaken for a tonsil, but tonsils are actually something else entirely. The palatine tonsils are lymphatic tissue masses that are located on either side of the back of the throat. A uvula, on the other hand, is the dangling flesh resembling a punching bag at the back of the throat. Muscle fibers, soft connective tissues, and a few recamose glands make up the fleshy lobe, which plays multiple roles. The uvula works with the back of the throat and the palate to articulate sounds. It is theorized that the uvula's thin saliva secretions help keep the throat lubricated. During swallowing, the soft palate and the uvula work together to prevent food, water, and other foreign objects from entering the nasal cavity and potentially obstructing the breathing process. 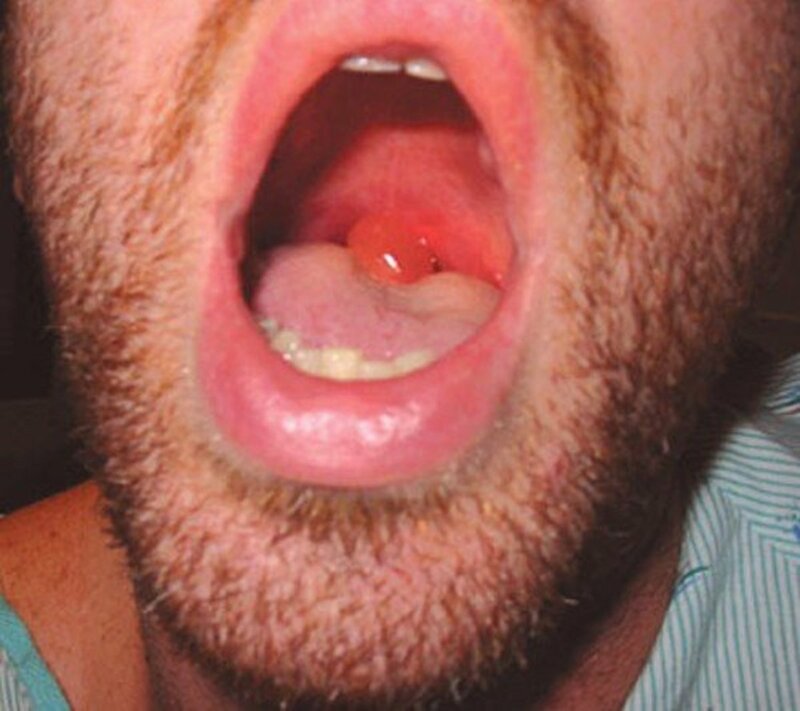 The fact that the uvula protects and helps with sound articulation generally makes it inadvisable to remove it—unless it is severely inflamed or significantly damaged (as in the case of malignancy). 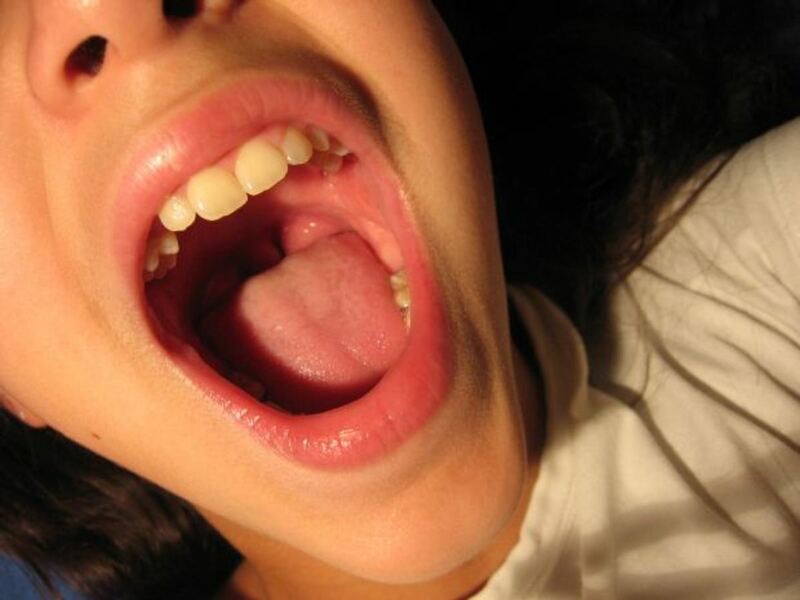 Removing the uvula can affect the quality of the patient's speech and sound production. In addition, saliva production may be affected; dry throat is a common complication. A gagging or choking sensation due to the enlargement of the uvula that may have touched the tongue. This can sometimes result in vomiting. 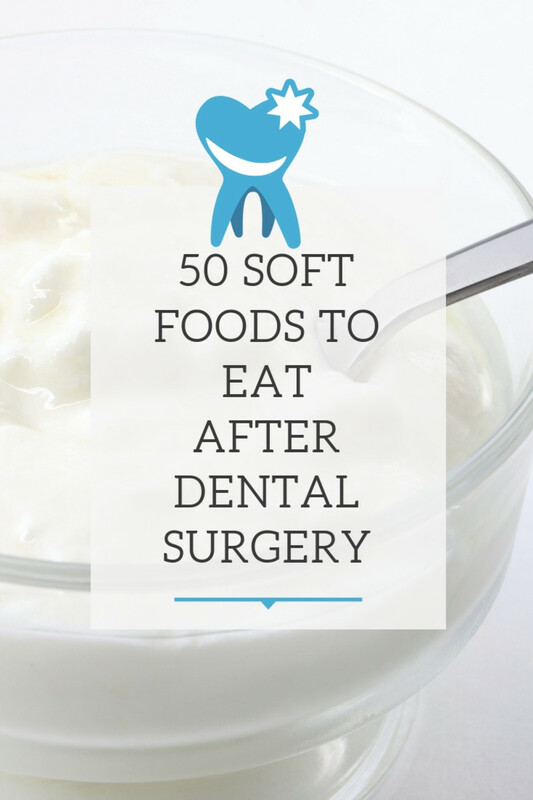 Difficulty swallowing foods and liquids, sometimes accompanied with pain. Pain in the throat, similar to that of a sore throat. A tickling, itching sensation in the throat that results in coughing. Hoarseness or a change in the sound of one's voice. Inflammation and redness of the throat. The extent of the swelling can range from mild to severe. Other symptoms can also differ from one person to another, depending on the cause and severity. Infections, including strep throat and tonsillitis, are the most common causes among children. Allergic reactions can cause swelling. If the throat is also swelling, it may even be a sign of an anaphylactic reaction, which is potentially life-threatening and requires immediate emergency attention. While various allergies can cause the swelling, food allergies are the most common. Trauma to the uvula may seem unusual, but it can happen. One example of how such trauma can occur is during medical procedures meant to facilitate breathing—for instance, during intubation. Acid Reflux Disorder can influence the edema of the uvula. The stomach acid being thrown back into the esophagus as a result of the reflux can reach the uvula, causing irritation and swelling. 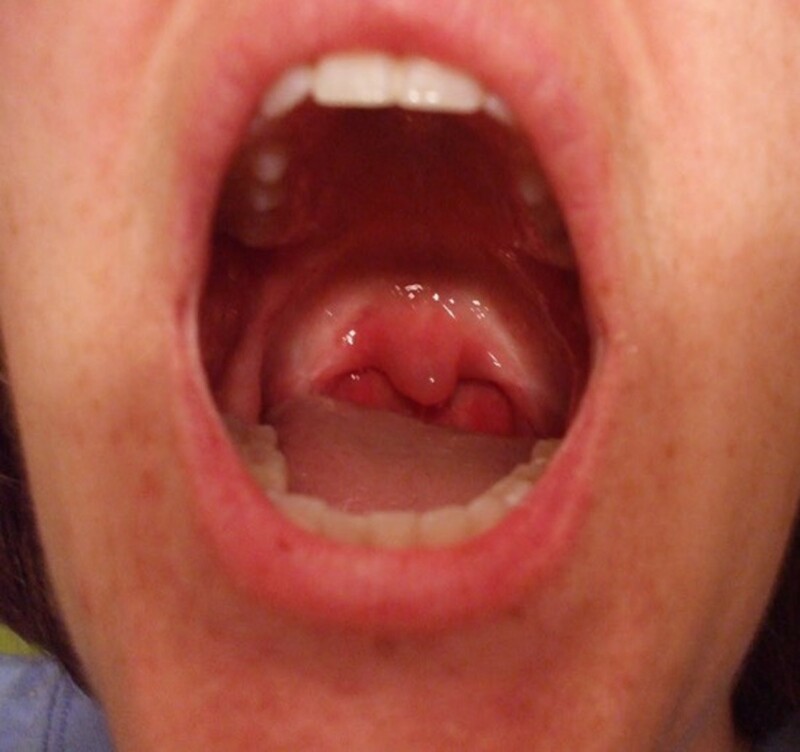 Hereditary Angioneurotic Edema has also been implicated in the onset of a swollen uvula. It is a rare genetic disorder characterized by rapid swelling of the different parts of the body, which may also trigger the swelling in the uvula. 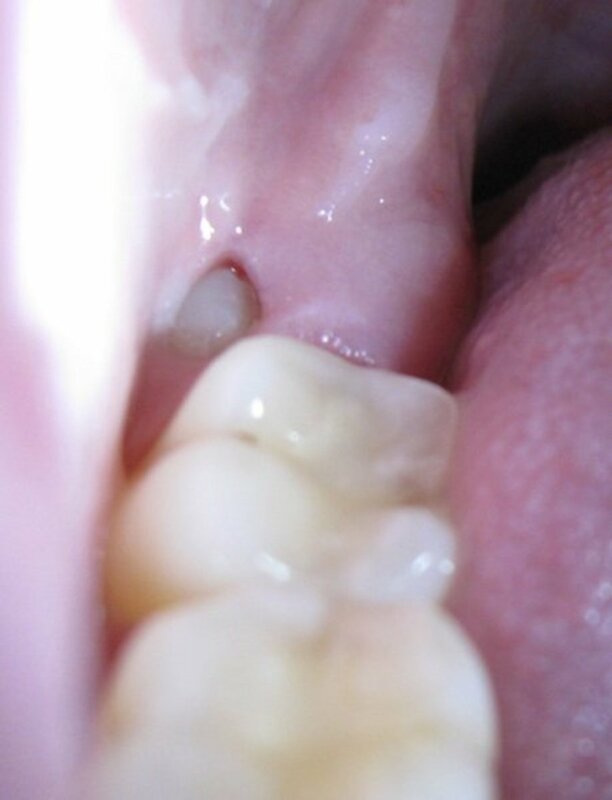 Mild swelling of the uvula usually resolves on its own within a few days, without the need for treatment. Treatment for severe and chronic swelling depends on the underlying condition. Antibiotics may be required when the condition is caused by an infection. The selection of the specific antibiotic, as well as the dosage, will depend on the infectious agent that is causing the swelling. Steroid treatment may be prescribed to reduce the inflammation, pain, and redness caused by an allergic reaction. Itchiness may be relieved with antihistamine medications. Gargling of lukewarm saline water will help reduce swelling. Add 1 tsp of salt to 1 quart of lukewarm water, and gargle several times a day. Chewing ice chips can help relieve swelling and irritation. Increasing fluid intake, or drinking 10-12 glasses of water a day, will hydrate and help reduce swelling. Important note: This information does not replace that of your physician. Follow all of their instructions, including return visits as recommended. Back, G.W., Nadig, S., Uppal, S., Coatesworth, A.P. "Why do we have a uvula? Literature review and a new theory." Clinical Otolaryngology. Wiley Online Library. November 4, 2004. Garikiparithi, Mohan. "Swollen uvula causes and symptoms, treating uvulitis with natural home remedies." Belmarra Health. April 19, 2016. Hayes, Kristin, RN (reviewed by a board-certified physician). "What Causes a Swollen Uvula? 5 Reasons You May Experience a Swollen Uvula." Verywell. Updated January 9, 2017. Pietrangelo, Ann (medically reviewed by Graham Rogers, MD). "What Causes a Swollen Uvula?" Healthline. June 13, 2016. Faye I am having the same thing. Did you cure it? If you did, how? This morning I wasn’t able to swallow. I got up and had some water, and I fixed that, but I looked in my mouth, and I saw my uvula on my tongue! I had mouthwash, menthol crystals, and salt water, but it didn’t help. About every 10 seconds I have to swallow so it doesn’t come back up! I think it’s stuck in between my tongue and the back of my throat but it won’t go down. Help! In the past 4 days, I thought that this thing that keeps bugging my throat is just because of my cough and colds. But last night, I just can't stand it because it is just so annoying!! When I checked it this morning, I saw my uvula touching my tongue. It's not swollen unlike the others. What do I do? I really hate this feeling!! It feels like there is something that's stuck in my throat!! Argh!! One of the reasons why our uvula got longer is because over abundance of alcohol. Especially when you wake up and forget to drink water. My uvula is hanging past my tongue and down into my throat if I'm laying on my back it feels like the roof of my mouth is falling and if I'm not elevated stops me from breathing. It's not sore really and doesn't effect my swallowing. It's just become extremely long. What should I do? Should I be concerned? My dr. Saw me yesterday and said that the cortisone injections I received in my knees may help . But because it doesn't stop me from swallowing I needn't be concerned. However if it does bother me I could have it snipped. 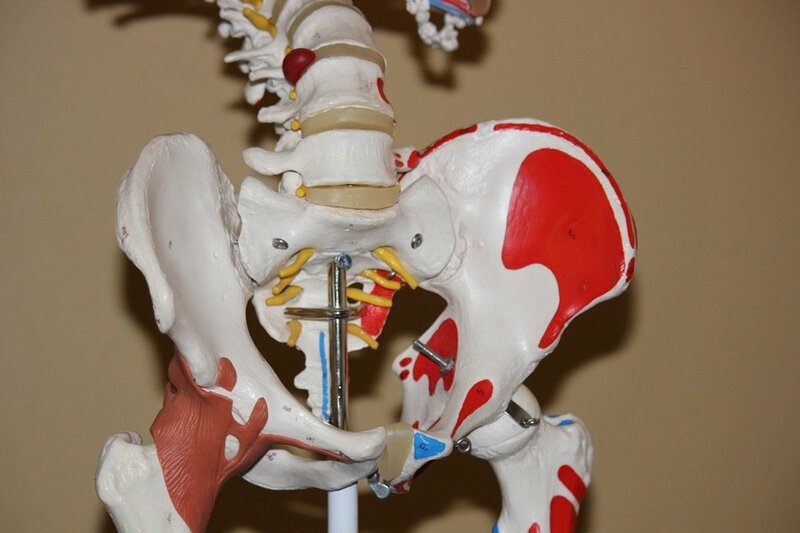 I don't like the idea of surgery. I had sinus surgery and ever since my throat has drier than ever and I have lost long use of my voice so I can no longer sing or do my job in a phone center. I have been off work for 2 years now because my voice won't hold out for a shift on the phone . Could my uvula have anything to do with this issue? Should I have it snipped? 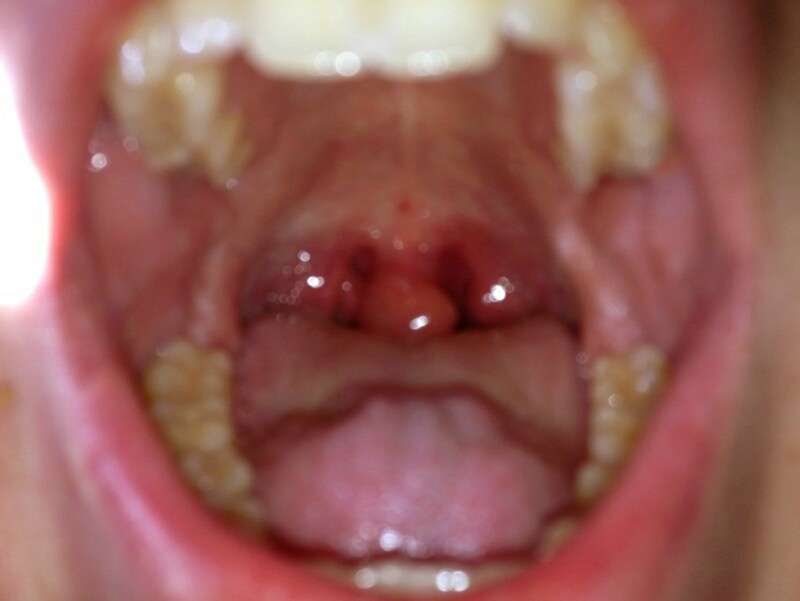 im 14 years old and my uvula is swollen and it does hurt to swallow, but its not as bad as touching my tonuge or teeth, but it hurts really bad and it bothers my throat. it also feels like it would fall off.. I'm 27 years old I had mine removed a few years back I had the rare case where mine wouldn't shrink down and removing it actually worsened my breathing and snoring. I could catch mine in my teeth. Also removing it doesn't mean it cant occur again mine has actually grew slightly back and I've had an instance recently where it swollen to the point affected speech and swallowing again if anyone has information why is greatly appreciate it could it be possibly more than just a rare case or fluke possibly throat cancer? I would also add that drinking anything with turmeric is extremely helpful for uvulitis and a product called uvulin (http://uvulin.com) is made specifically for this purpose. Finally, try to stay away from anything too hot or too cold because the mucosal tissue in the soft palate is sensitive to temperature extremes. Hi im 20 years old and got a big lumpp on the right side wich ive noww had a few months the sorounding areas are red like in the pictures above the mindle bit always sticks to it and it looks and feels as though its growing bigger and going down my throught its not irritable but when i bend over i can feel it and also if i swallow the back of my throught has been swollen and red for over six months and the lump has been there about 3 that i know of... is it normal?? Im pretty worried im trying to get over my anxiety and this deffenetly dosnt help!! I was wondering if I have this going on, good info, ty.